Happy Easter everyone!! We hope you have a safe and fun long weekend. 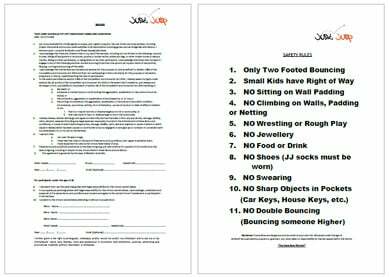 Just Jump shared a photo. Book in before we sell out. We still have space at our 12pm session. Includes: games, fun, sausage sizzle, drink and school holiday entertainment. A quick view of the fun our homeschool students had for the end of Term 1. .
Congratulations to our Kindy Parkour students. You have all come along in Leaps and Bounds in your first term doing Parkour. We look forward seeing you all next term. Enrollments are now open for Term 2 (29.04.19). Don't miss your spot. The gross motor, hand eye coordination and confidence in all our students have improved drastically. Email: [email protected] for your trial session and any enquiries. All other opening hours are fully booked by classes and members. Please contact us with any questions. 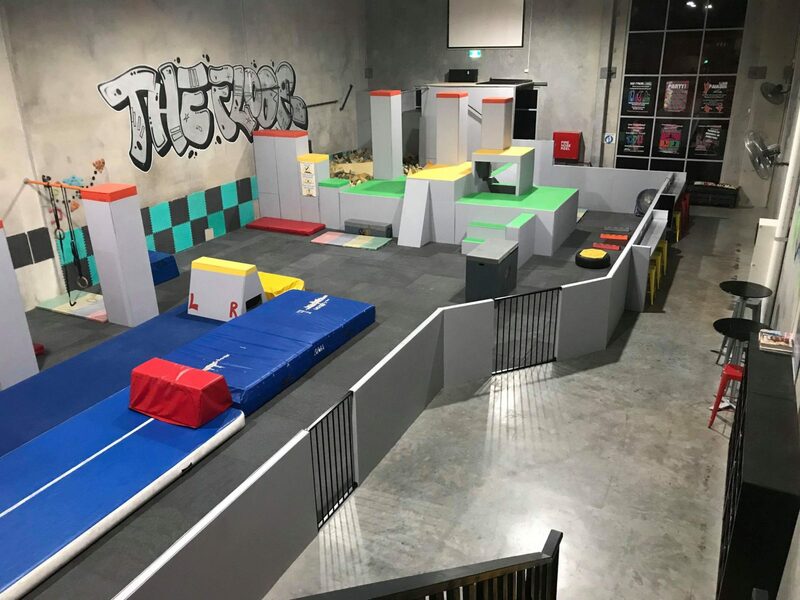 We will have a Parkour Open session for the public on Friday 9-12 ( School Term only) Saturday 11-2pm. 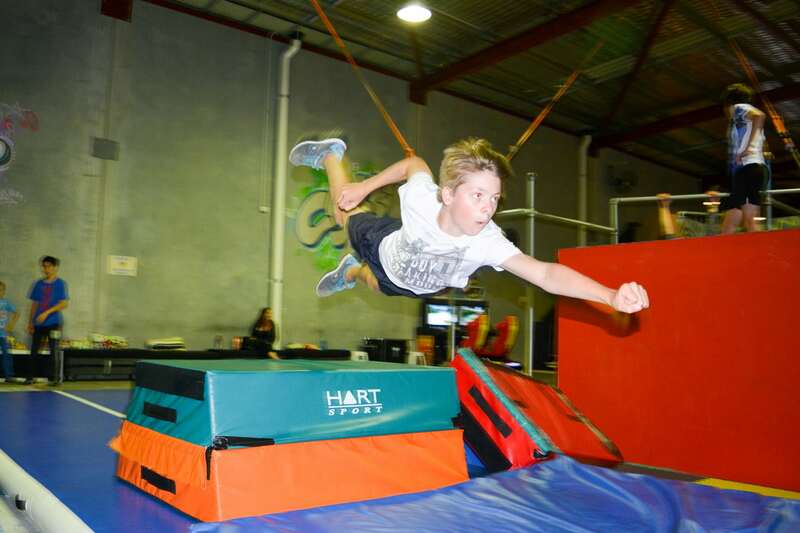 Just Jump is located in Wanneroo, Perth and is an Indoor Parkour Centre that focuses on physical recreation. Just Jump is a training facility that focuses on teaching people the stunt man skill of Parkour. Parkour has also been called/known as the ninja skill as well. this discipline helps improve confidence, improve core strength and upper body strength as well as coordination. Its a great way for kids that like the sport to meet each other. Parkour is an individual sport and pushes people to do things outside their comfort zone. Just Jump teaches the discipline of Parkour to promote the very young hobby in Australia. We can accommodate up to 450 students per week. We have one of two instructors in Australia that is qualified as a level two parkour instructor world wide .